Breakpoint Trades: SPX daily view - see the detailed comments on the chart! AMZN, gap nearing filled, FANG stocks ugly again. 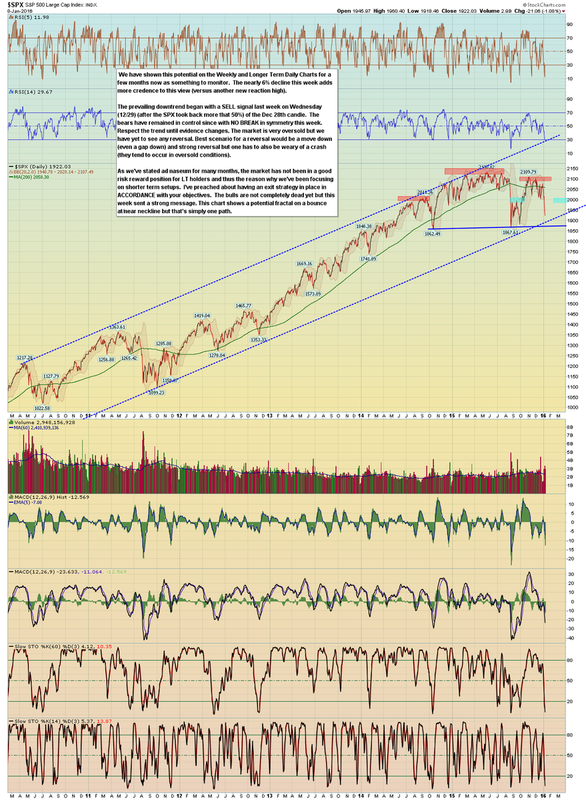 SPX daily view - see the detailed comments on the chart!